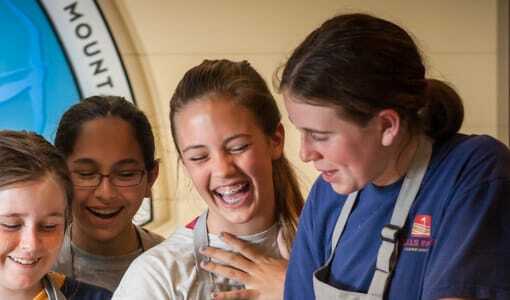 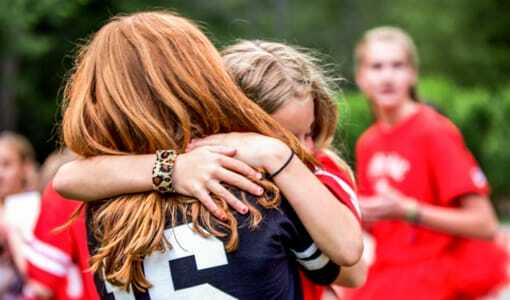 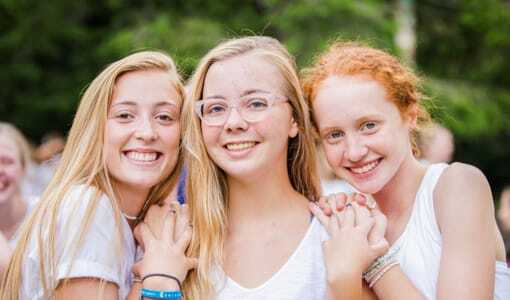 If you’re looking for a traditional Christian girls sleepover camp in Asheville, NC, where lifelong friendships are born, confidence is discovered, skills are honed, and fun defines every day, then Camp Merri-Mac is your choice. 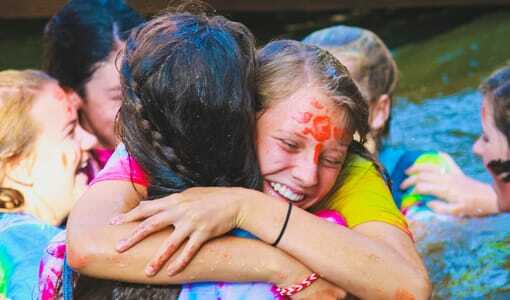 At Camp Merri-Mac acclaimed Christian girls sleepover camp in Asheville, NC, girls come back year after year. 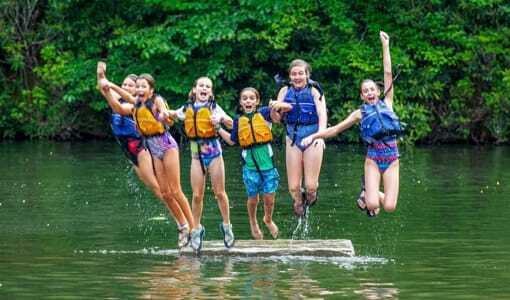 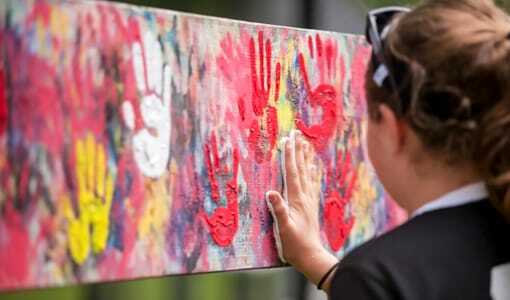 Camp Merri-Mac in Asheville, NC with skilled counselors offers campers the summer of their life. 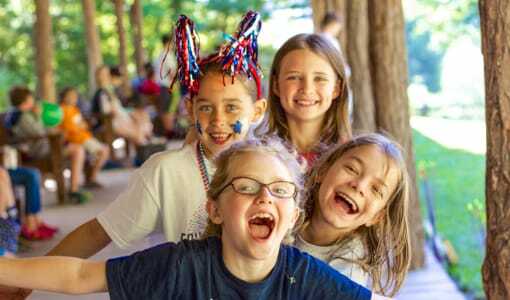 Find out more about our Christian girls sleepover camp. 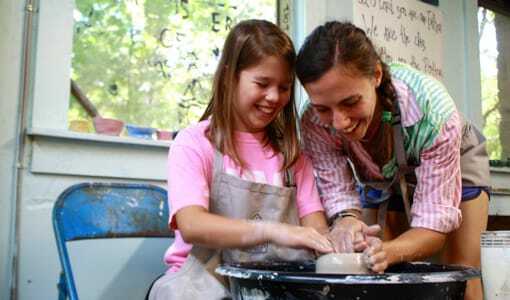 To schedule a tour contact Camp Merri-Mac at (828) 669-8766.